Posted: Monday, May 9, 2016. 12:14 pm CST. 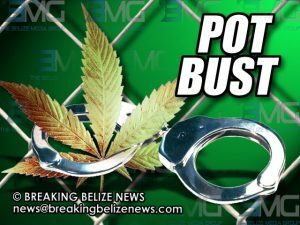 By BBN Staff: Police on motorcycle patrol Saturday morning in Belize City, stopped and searched 27-year-old Carlos Roland Coronado who was seen walking on Armadillo Street with a cream plastic container in his hand. Inside that container, officers found two black plastic bags with a total of more than half a pound of cannabis (232.2 grams). 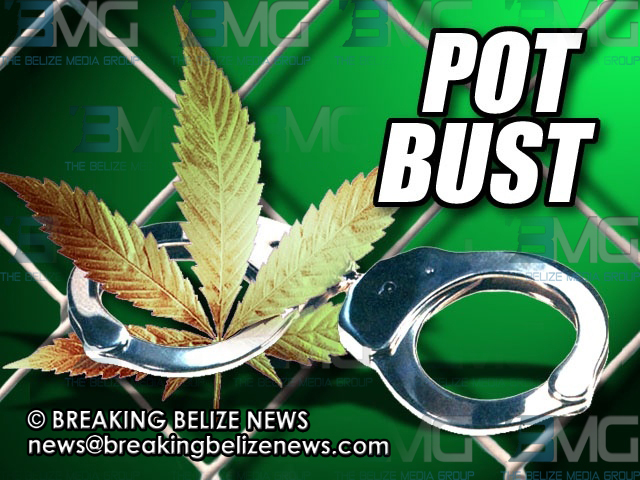 Coronado was arrested and charged for the offence of ‘drug trafficking’.